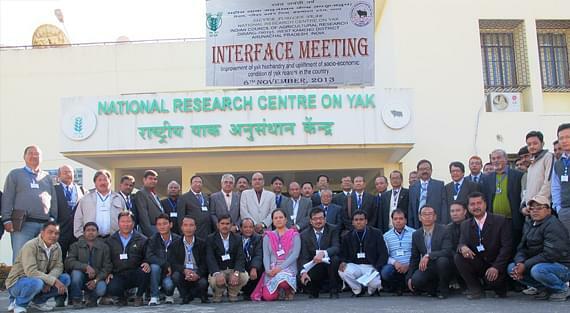 National Research Centre on Yak (NRCY) located at West Kameng , was established with the aim to have a national repository for the information on Yak. 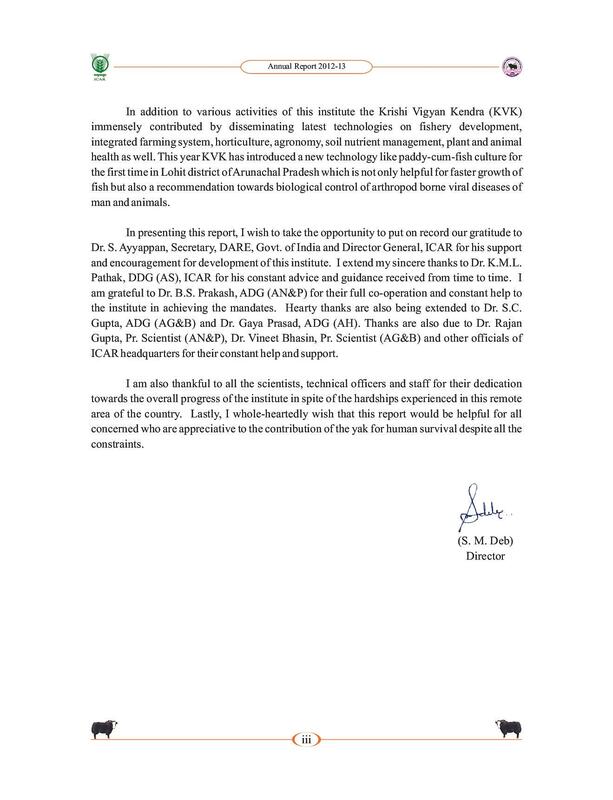 The NRCY mandates at research in conservation and improvement of yak with the aim of making the institute a global leader in Yak Science and generating cost effective technologies for socio- economic upliftment of yak husbandry centric highlanders. 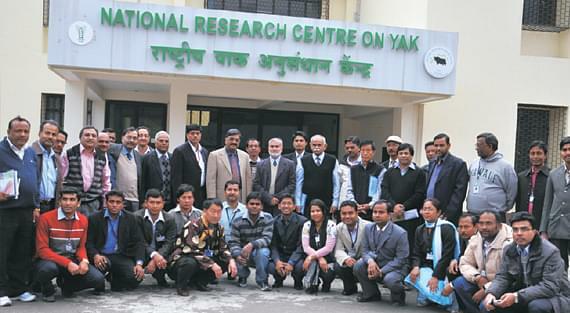 Why to join National Research Centre on Yak (NRCY)? 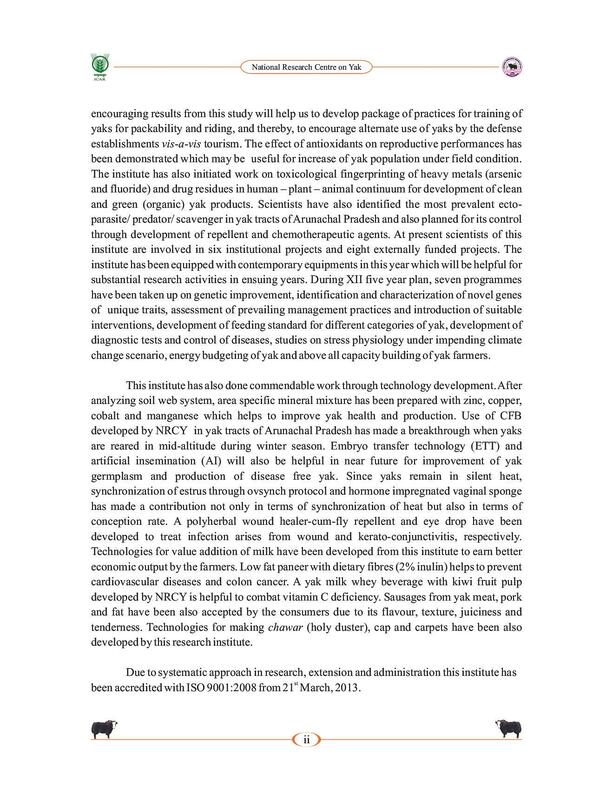 Research and Projects at NRCY: Institute in under going with several research and projects on Yak Husbandry like “Genetic Evaluation of Yak for growth trait”, “Molecular and Serological detection of BHV-1 in Yak”, “Epidemiology and control of Blood feeding leech of Yak in Refugia” and has completed many projects like “Development of Designer paneer from yak milk”, “Genetic Characterization of genes influencing fertility in Yak” etc. 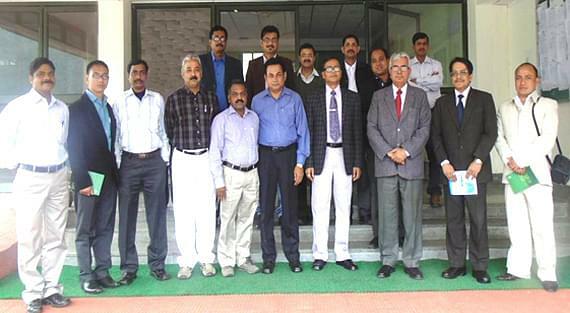 Collaborations with Organizations: NRCY have done collaborations with renowned universities and organizations like “National Dairy research Institute, Karnal”, “Indian Veterinary Research Institute, Izatnagar”, “Field Research laboratory, leh” etc and is undergoing on extension and development on Yak Husbandry with “Directorate of Veterinary and Animal Husbandry, Govt. 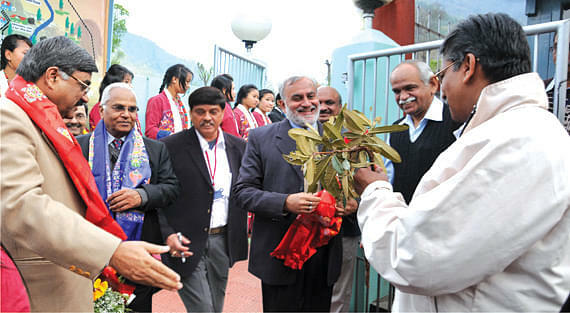 of Uttrakhand ” and many others.